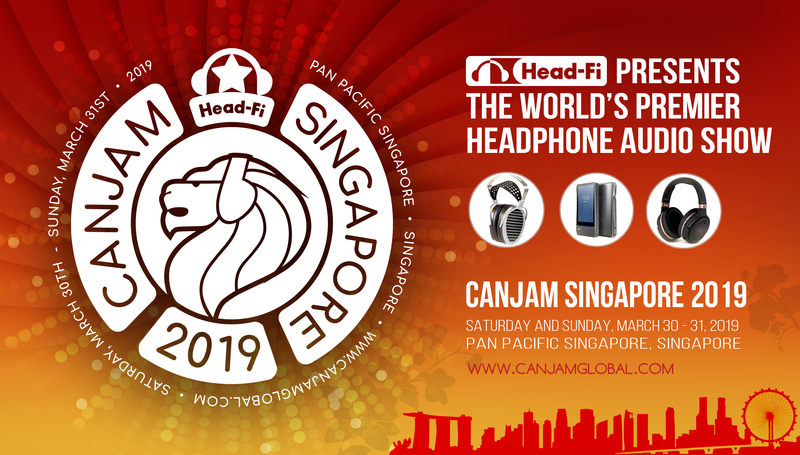 Join us for the 4th edition of CanJam Singapore 2019, the biggest headphone audio show in Southeast Asia! SAVE THE DATE and be sure to subscribe to the thread for updates! Overlooking the stunning Marina Bay, the Pan Pacific Singapore is strategically located at the gateway to the Central Business District and offers a wide array of sightseeing, retail, and entertainment options in the vicinity. We have secured a limited number of rooms for SGD $275/night. Click here to make your room reservations. 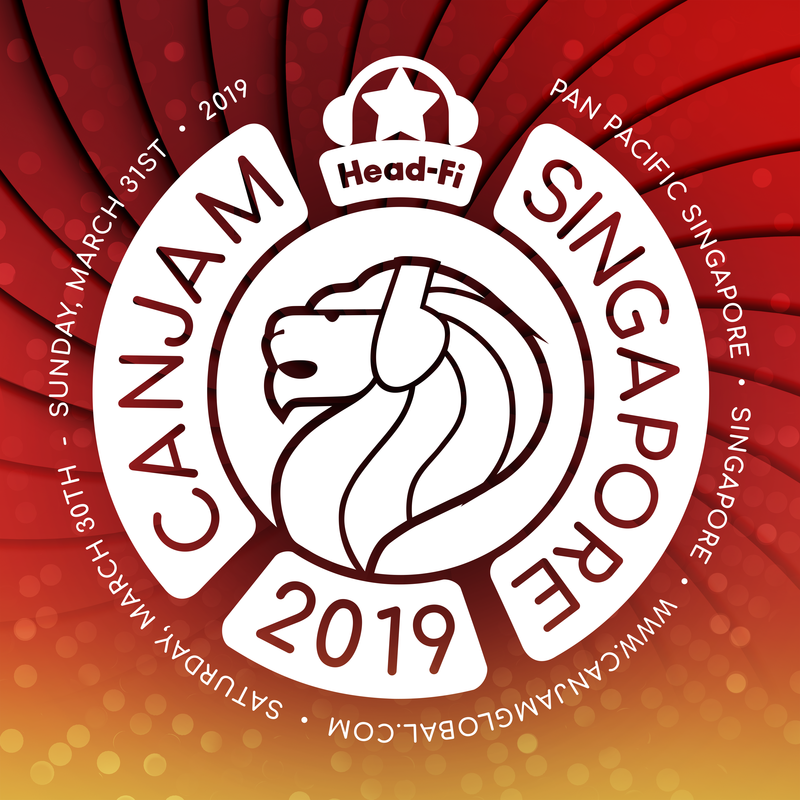 There will be volunteer staff positions at CanJam Singapore 2019 to assist at the Registration Desk. You will need to be able to commit to a 4 hour shift on either the Saturday or Sunday of the event. Volunteers will receive free weekend passes along with an event T-Shirt. If you are interested, please send me a PM or email to ethan@canjam.org with your full name, email address, and T-Shirt size. Please note that the T-Shirts are US sizing. 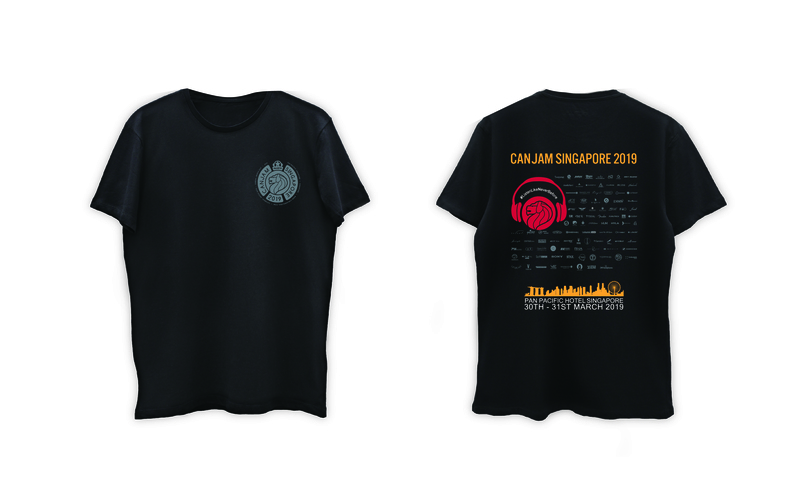 CanJam Singapore 2019 T-Shirts are S$30 and can be paid for with cash at the Registration Desk until 1pm on Sunday, March 31. All preorders not picked up by then will be released for general sale. All T-Shirt pre-orders will be both picked up and paid for at the show, although we must have your reservation now in order to guarantee your shirts. 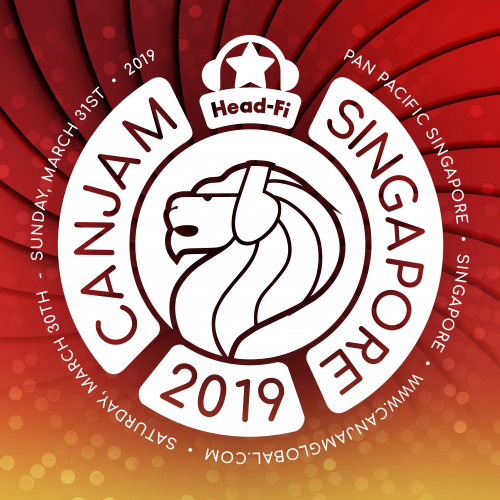 The deadline for T-Shirt pre-orders for CanJam Singapore 2019 is Monday, March 11, 2019. We will have a few extras T-Shirts in various sizes on hand as well. CanJam Global 2019 volunteers do not have to separately order their T-shirts as we will be providing them directly. - post on social media recommended pairing and tell us why you need the Echo! I’ll be there after a 1 year hiatus due to an unscheduled business trip. Looking forward to it! Dita Audio, Final, Furutech, Lotoo, and STAX added to CanJam Singapore exhibitor list! oh yeah, i bought tickets and everything even BEFORE this announcement, canjam addiction i guess? As addictions go, CanJam is a healthy one! We'll post T-Shirt info as we get closer to the show. i was also wondering why is the eventbrite service no longer used? Custom Art, HanSound Audio, Lime Ears, Matrix, Audio, Moondrop, PWaudio, qdc, Sonoma Acoustics, UFO Ear, Ultimate Ears added to exhibitor list! Will try to make it this year. Hopefully more SEA earbud enthusiast using CanJam as a reason to gather around. Westone added to exhibitor list! RHA added to exhibitor list! This is going to sound very stupid but what do you at canjam? You can try out the gear right ? But can you buy stuff and like are there special prices? Yes, trying out gears, some might even bring their prototypes. Depends to each exhibitor, they might have special show discounts, some even give out freebies (sticker, keychain, eartips, etc). third_eye and Thenewbie76 like this.